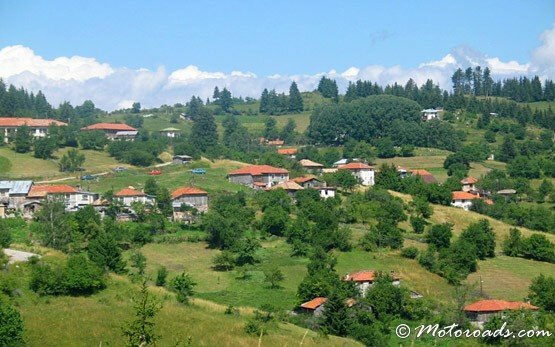 GELA » The village of Gela is situated 1500 m above the sea level, at the foot of Mt Golyam Perelic, Mt Orpheus and Mt Turlata in the Rhodope mountains. 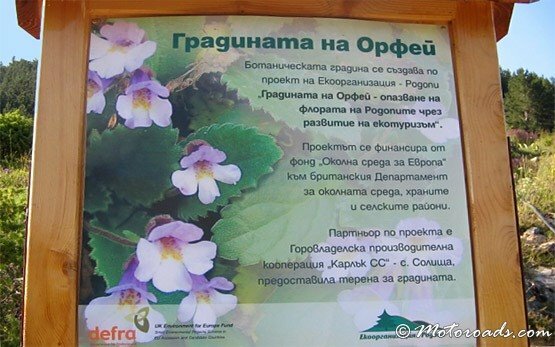 The scenic village is 6 km from Shiroka Laka, 18 km from Pamporovo ski resort and 30 km from Smolyan. The houses of the village are scattered on several hills. There are two hotels and family houses that offer cheap accommodation. Interesting sights in the region are the remains of a necropolis and the ancient Thracian mounds near the chapel of St Ilyia. 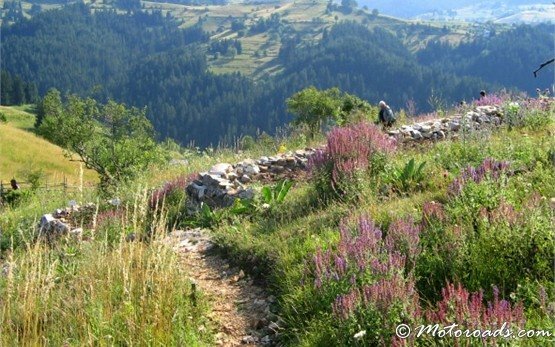 The legends say Gela is the birthplace of the mythical singer Orpheus. There is a national bagpipe music festival in Gela every summer, held on the first Sunday of August.